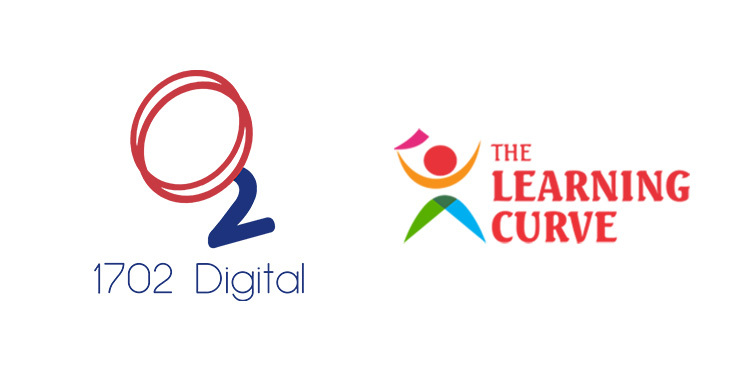 Mumbai – In addition to bagging and retaining a number of big brands in 2018, 1702 Digital bags another big name – The Learning Curve in early 2019. The Learning Curve is a 7-year-old award-winning preschool and daycare chain boasting of 70+ centers across 8 cities in India. A major player in the ECCE space, the childcare brand offers a global curriculum, state-of-the-art interiors and facilities, and real-time video access to all parents. The childcare specialist provides preschool, daycare, and full-day school services for children aged 1.5 – 8 years. As a pat of the mandate, 1702 Digital will be responsible for The Learning Curve’s 360-degree marketing. Right from creative ideation to print and digital execution, 1702 will function as the marketing arm for the client. With an integrated advertising mandate, The Learning Curve brings to 1702 new horizons to explore. Mihir Joshi, the Co-Founder of 1702 Digital added, “We at 1702 are always on a lookout for challenging business problems to solve through marketing. I remember how during the pitch to The Learning Curve, we were approached by one of its other established category competitors. The brief of this well-established brand was around executing social media posts, which would have been far easier and profitable for 1702. But we chose to partner with The Learning Curve.